One coupon per customer. Coupons may not be combined with any other offer. With Valpak® coupon only. Coupon void if altered. Expires 05/04/2019. 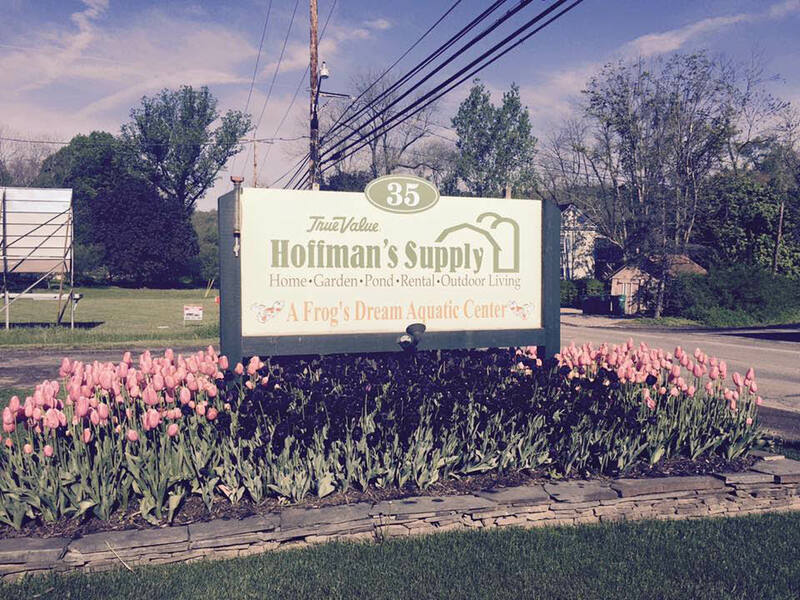 Located in the heart of downtown Long Valley, Hoffman’s Supply Home & Garden Center is your family-owned and operated business, supplying advice and products to our friends and neighbors of Morris, Hunterdon, Warren, Sussex and Somerset counties for over 30 years. We are your local hardware store, garden and landscape center, mason and building supply yard, and a rental center – conveniently housed under one roof. Our hardware store is full of True Value products and if you do not see it here we are happy to order it for you. 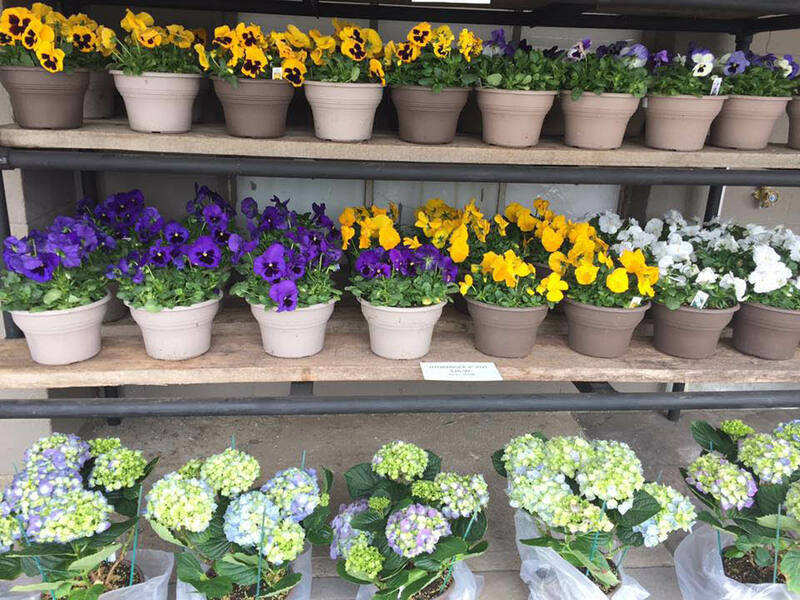 We carry a full line of landscape and garden products, including bulk and bagged mulch, screened topsoil, stone and sand. 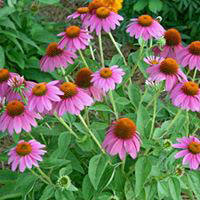 Soil amendment and lawn care products are here, ready for the growing season. Lawn care, garden expansion and general grounds maintenance are almost effortless with our vast product knowledge and inventory. care and exploring your new hobby; we can help with exceptional product recommendations and introduce you to fish and plant species that will flourish in our corner of the state. 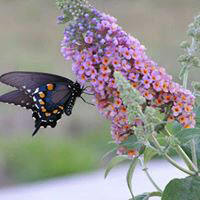 An extensive inventory of pond care products, plants and fish keeps your water garden looking great all year. Filtration upgrades, pump replacement, all-season aeration units and more are in stock year round. Ponds, fountains and pondless features are all a part of our expertise. We have been selling decorative concrete pavers and retaining walls for over 20 years. Our 6-acre yard houses brick, natural stone, architectural stone veneer, limestone and bluestone products. Our mason, plumbing and building supply yard is stocked year round with concrete block, masonry supplies and drainage supplies. No matter your job size we are able to assist with large and small scale projects. Our fully stocked Rental Center provides the right tool for your weekend or construction projects. Earth moving equipment, drain snakes, lawn aerators, wood chippers, log splitters and more can be found here at our 6-acre yard. Come down and take a look to arrange the right tool for your job. We’re open year round, seven days a week. GARDEN CENTER, OUTDOOR LIVING, HARDWARE SUPPLIES, CONTAINER SERVICES, RENTAL EQUIPMENT, BULK MATERIAL.